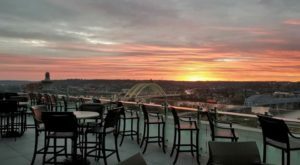 Taking a tour is a great way to experience Cincinnati, even if you’ve lived here your entire life, and it’s even better when it involves our region’s best food. There’s plenty to do, see, and taste around the Queen City, and two of our best attractions are joining forces for a brand new, scrumptious Cincinnati excursion. 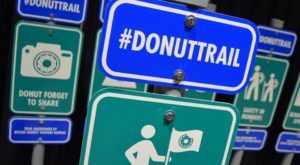 In just a few short weeks, Cincy Brew Bus will begin offering guided tours of the famous Butler County Donut Trail, and a ride on this donut bus will be the sweetest experience in Cincinnati. 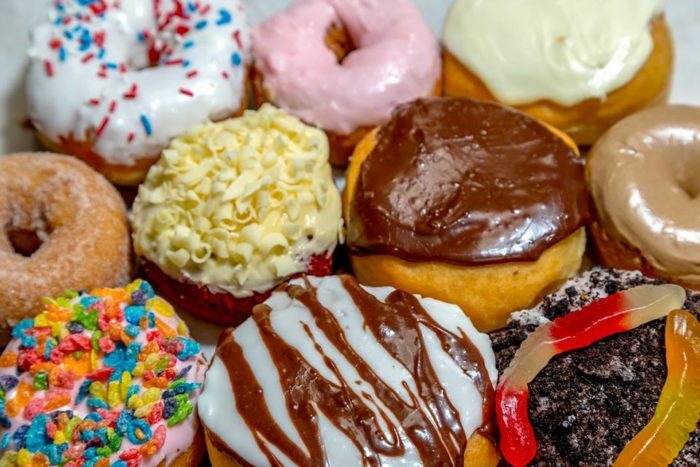 Donuts are one of those foods that pretty much everyone can get behind, and the best are found at local bakeries that often have lines out the door. 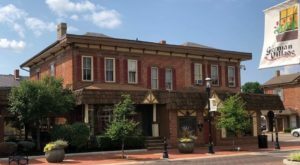 Butler County knew it had something special with its delicious donut shops, and so the Butler County Donut Trail was born. If you're unfamiliar with it, you can read all about it in our previous feature article here. 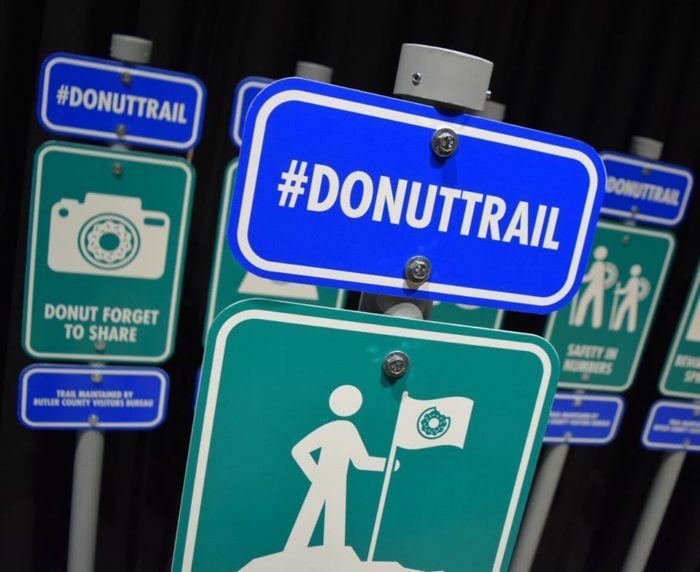 Up until now, the Donut Trail was a self-guided route that you had to tackle on your own. 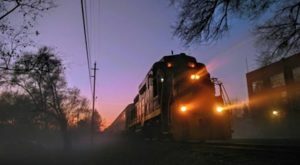 However, all of our sweet dreams have finally come true, because the local tour company, Cincy Brew Bus, is now offering a Butler County Donut Trail Bus Tour! 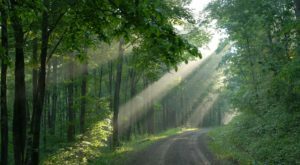 Tours begin in the middle of February and you can check out availability here. 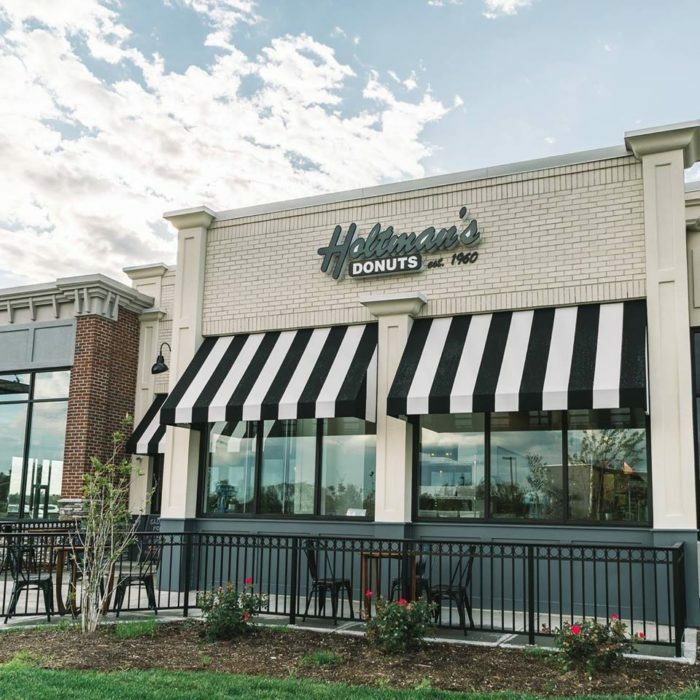 This 3 to 3.5-hour tour will begin at 9 a.m. at Holtman's Donuts in West Chester. You'll then get to experience three other local donut shops, with plenty of tastings, learning, and fun along the way. 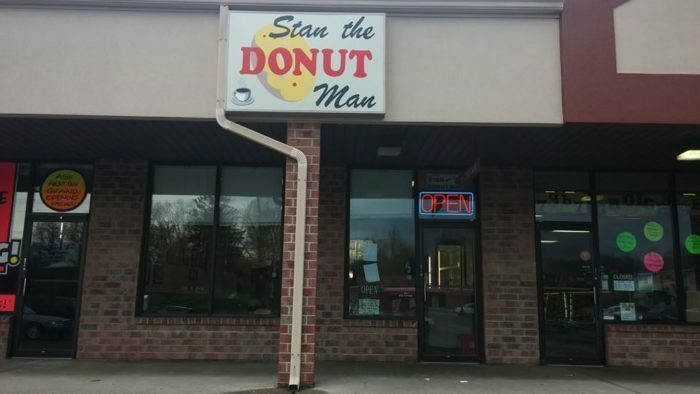 Stan the Donut Man is another favorite West Chester destination that you'll get to experience. 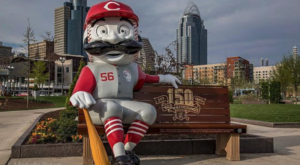 Rather than having to face this tour on your own, you'll get the VIP treatment on what's quickly become one of the Cincinnati area's most popular attractions. Jupiter Coffee & Donuts in Fairfield is another scrumptious stop and a great place to pick up a cup of coffee. Kelly's Bakery in Hamilton is the fourth destination and as tasty as all of the others. 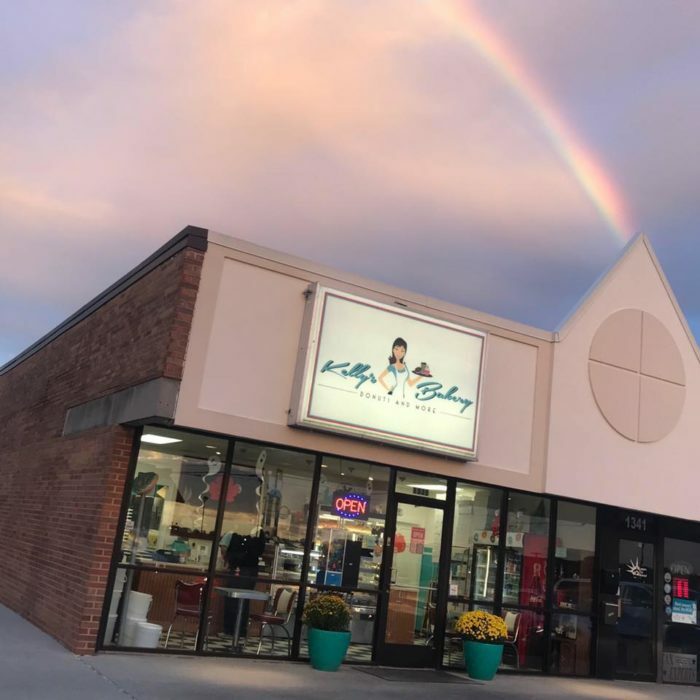 At each stop, you'll get to sample the donuts and get a behind-the-scenes look at what it takes to run a donut shop along this popular food trail. Unique to this tour, Cincy Brew Bus gives you access to the staff of the bakeries and you'll even get to see some baking and decorating in action. If you've ever wondered about the life of a baker, this donut tour will answer your questions. 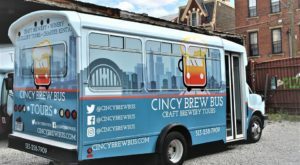 In addition to this new, family-friendly donut tour, Cincy Brew Bus offers a number of other Cincinnati excursions. 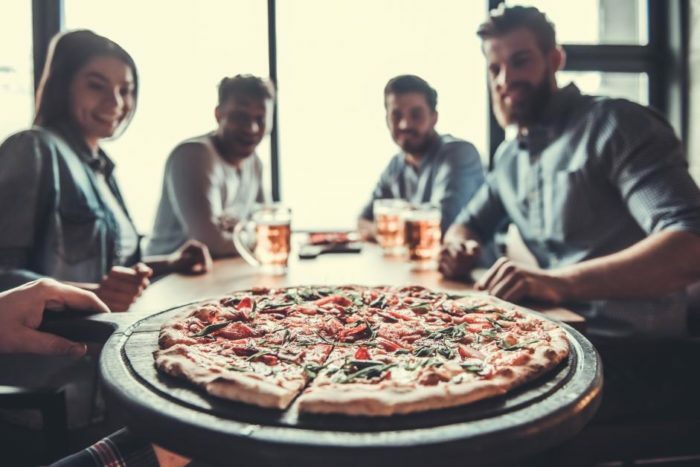 There are beer tours, wine and bourbon tours, pizza and beer tours, as well as other special experiences that show off our town in totally unique ways. 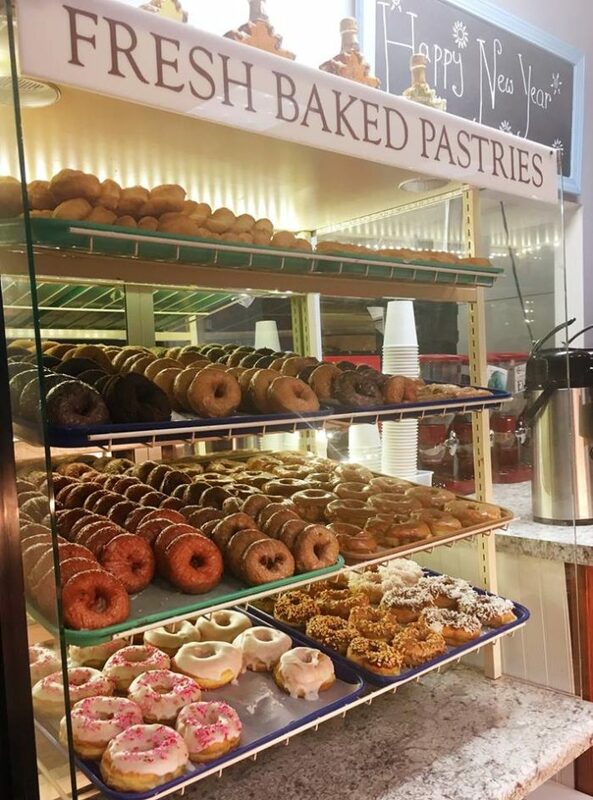 Gather up your donut-loving friends and plan a trip on the Butler County Donut Trail Tour. 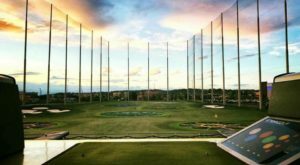 This would make a wonderful morning date, family outing, or just a fun activity with friends, and it's definitely poised to become the sweetest experience in Cincinnati. Cincy Brew Bus taking on the Butler County Donut Trail may just be the best partnership since peanut butter and jelly. And what better way to experience the Donut Trail than aboard the comfortable and fun Cincy Brew Bus?! Are you excited about this new collaboration? Share your thoughts with us in the comments and tag everyone who would hop aboard with you! 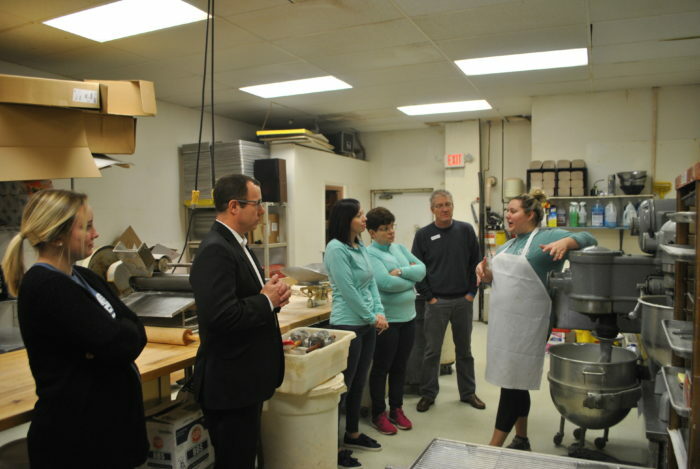 For more information on the new Butler County Donut Trail Tour and to book your experience, visit the Cincy Brew Bus website here. 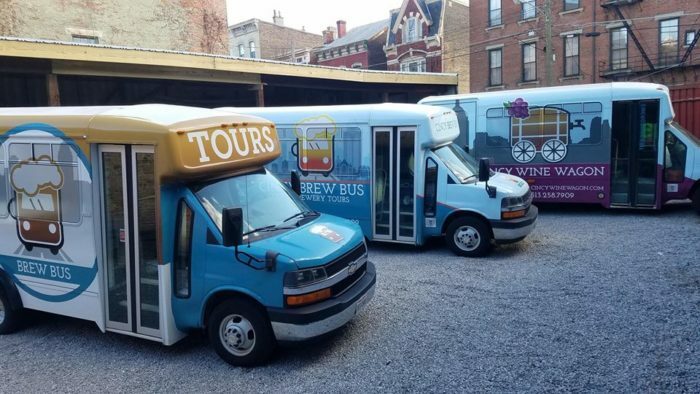 And for more on the other tours offered by Cincy Brew Bus, check out our previous article here.